This is a new printing on sturdy acid free paper. 12 pages. All markings are original. We provide a photo, capsule biography, and a list of his organ music. Highest quality guaranteed. Size of music is 12.5" x 9.5". $10.00. Ralph Kinder (1876-1952) was born in England but spent most of his life in the United States of America. He studied organ with Edwin H Lemare and wrote many organ pieces. 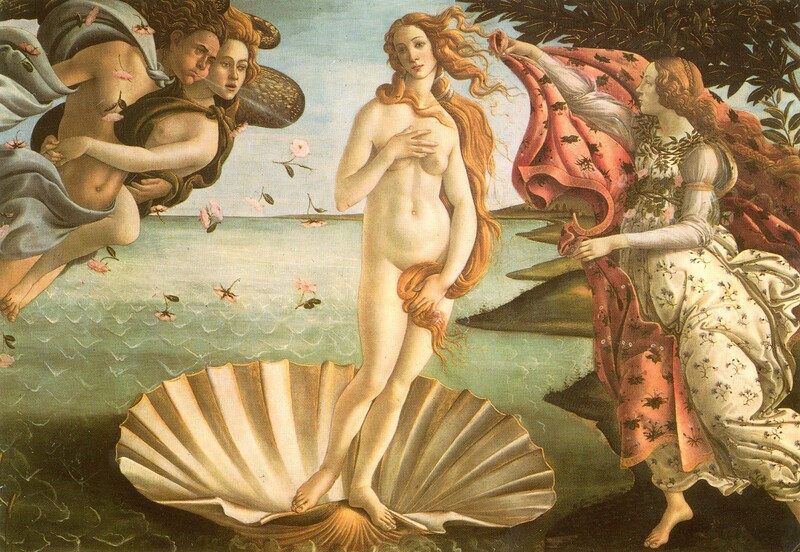 Aphrodite is the goddess of love, beauty, and pleasure in Greek mythology; the Romans called her Venus. Kinder’s Aphrodite is the perfect piece for a Valentine’s Day program. Easy.